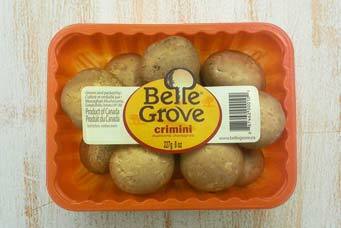 At Belle Grove, we grow a wide range of fresh mushrooms the natural way. 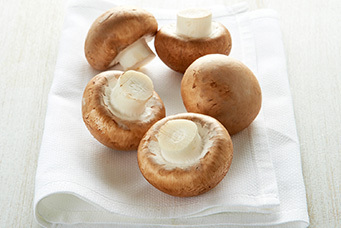 Our mushrooms are grown pesticide free. Just the way nature intended. 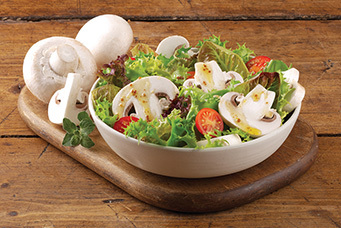 We've got a mushroom for every meal. 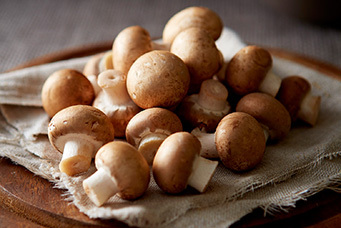 Discover our full range of fresh, natural tasty mushrooms. At Belle Grove we work together with nature, adding to grow the very best mushrooms. At Belle Grove we work together with nature.